The start of the 2017 grazing season on the Colville National Forest (CNF) started June 1, allowing ranchers with grazing agreements to turn out their cattle on various portions, or allotments, of the forest. 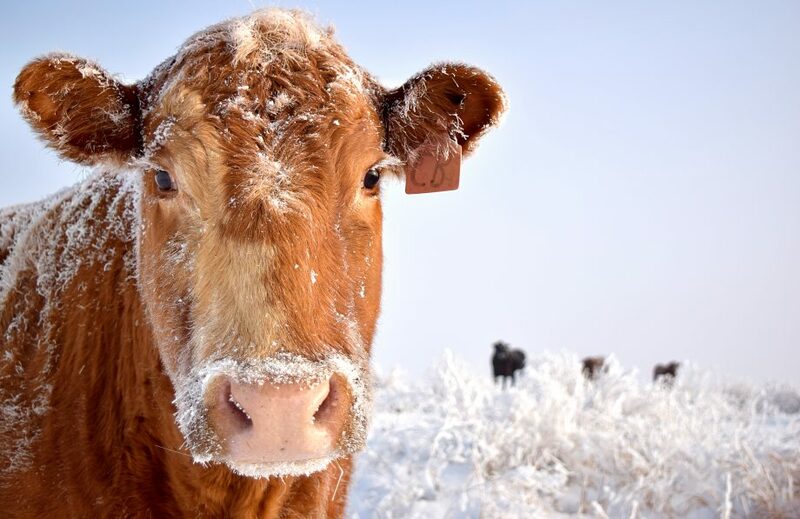 Now that the season has begun, the Stevens County Cattlemen’s Association feels it is important to clarify the misinformation about cattle grazing on federal land and remind the public what requirements ranchers must meet during the grazing season. For instance, although wolves may be present in some areas of the CNF, cattlemen do not automatically have wolf information, like collar data, available to them as part of their grazing lease. While the grazing agreement between a ranch and the CNF does include many details, it does not include wolf information. In addition, the summer grazing plan must be approved by CNF staff that oversee a variety of specifics, including where salt blocks and water tanks can be placed, pasture rotation, fencing, road access and other matters. Each permit, or allotment, has also been through a rigorous National Environmental Protection Act (NEPA) review before cattle can be turned out on the allotment. The NEPA addresses such issues as recreational use of the land, water quality issues and other items of potential concern. In addition, ranchers are not required to sign agreements with state agencies , like the Washington State Department of Fish and Wildlife, in addition to their agreement with the CNF. By working with the federal government to provide seasonal grazing on the CNF, local ranch families are helping to reduce fuel loads for wildfires while paying their grazing fees and contributing to the local economy.